Cara Delevingne famously doesn’t go anywhere without her Tangle Teezer hairbrush. Now, neither do I.
I’m forever brushing my hair (it’s hard work having long hair!) and I couldn’t think of a more adorable hairbrush than this one. 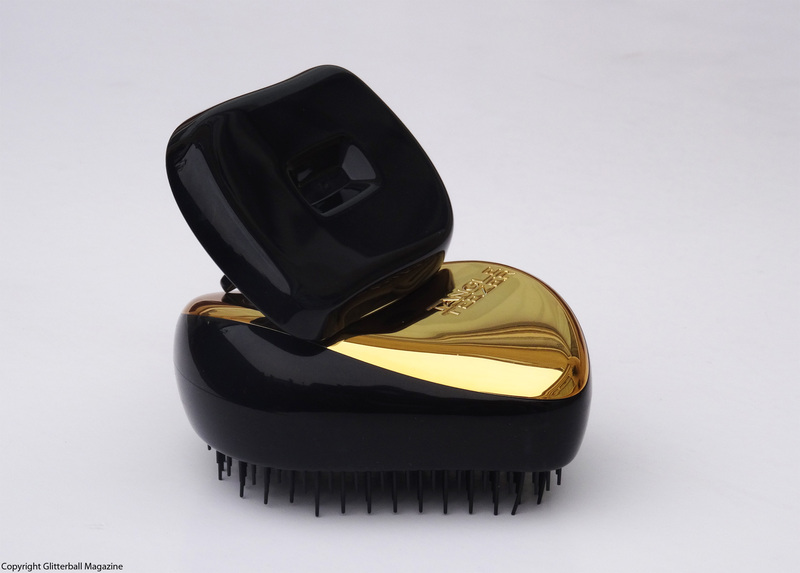 The original Tangle Teezer launched in 2007 and the company later debuted this handbag-friendly compact version. Using a brush on wet hair is usually a beauty no-no but not with the Tangle Teezer. What’s great about it is that no matter how knotted your hair might be, this protects hair as you brush it. No more split ends… hurrah! It detangles wet and dry hair with ease.